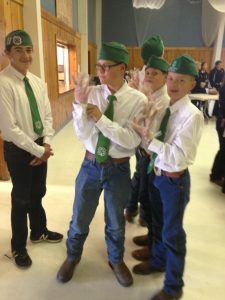 Did you miss the 4-H Sign-up Night? That’s okay, we are still taking sign-ups in the 4-H office. Come by between 8:30-12:00 & 1:30-4:30 Monday thru Friday. If you have questions about 4-H, Callie is in the office on Tuesdays and Thursdays all day and Wednesdays until noon. Come see what 4-H has to offer! Some project will begin in October, so don’t wait. 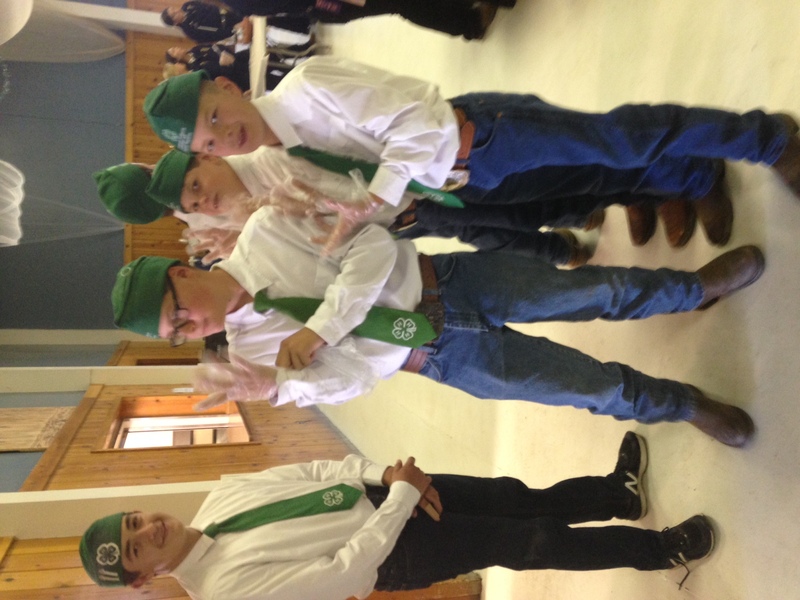 Youth ages 5-18 as of December 31, 2016 are eligible for 4-H. We have many projects for all age groups. 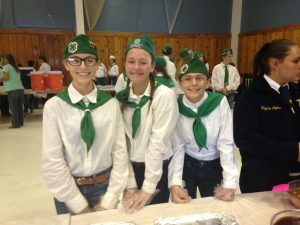 Bishop area clubs include: Bristlecone, Mt. Tom, Sierra Crest, and White Mountain. We also have clubs in Independence, Lone Pine, and Fish Lake. Enrollment fees are $40 per youth, to cover accident insurance and council assessment fees. You can enroll in any area club from the 4-H Office, or contact the club leader for more information. Sign up for 4-H at the UC Cooperative Extension Office, located at 207 W. South Street. For more information, contact the 4-H Program Representative, Callie Peek, at 760-873-7854, cjpeek@ucanr.edu or visit http://www.ca4h.org/ .